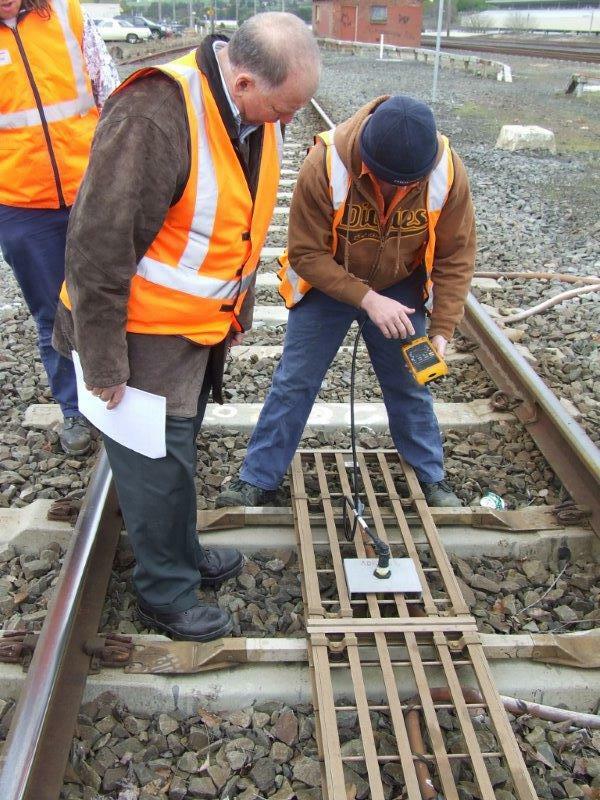 HRD Integrated Services is Victoria’s premier provider of consulting services, professional development, training and assessment programs for rail signalling, rail infrastructure and organisations that deliver services to rail. We can develop and deliver customised, non-accredited courses for a range of enterprise applications in rail infrastructure, including high voltage and electrical awareness; low voltage rescue, pole-top rescue and working at heights; and training for ARA competency matrices. HRD’s accredited training and assessment programs also include construction induction, first aid and frontline management. HRD courses are developed with the customer in mind. Training is comprehensive; trainers are technically competent, skilled and experienced. HRD doesn’t cut corners: assessment processes are rigorous and thorough; safety and risk management are priorities. 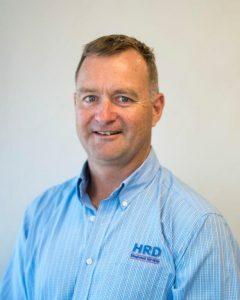 Phil Nankervis established HRD Integrated Services in July 2005 with a vision of providing a range of training and consulting services to industry. Commencing his career as a rail signalling maintenance apprentice, Phil spent 10 years firstly as a rail signal maintainer in Australia and overseas, then a further 3 years with the Victorian Public Transport Corporation delivering rail signalling training to apprentices. Phil also has local and international experience managing training projects. He has delivered rail signalling training across Australia, Indonesia, Malaysia and in Singapore. 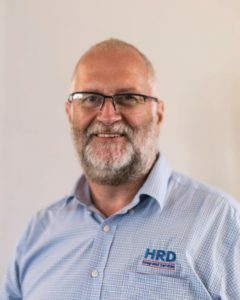 Prior to forming HRD Integrated Services, Phil was Training Manager for a leading electronic security manufacturer, developing training programs for sales teams and technicians installing and integrating high end alarm, access and CCTV products. During this time Phil trained engineers, project leaders and system integrators in Australia, New Zealand, Hong Kong and the United States. Now under the HRD banner, Phil specialises in delivering rail signalling training and high voltage training. Hans Breet’s technical experience approaches 10 years as a signal maintenance technician on Victoria’s metropolitan rail network. 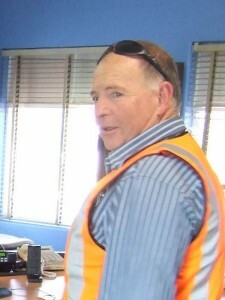 During his employment with Mainco/ MetroTrains Melbourne, Hans played a significant part in major urban rail renewal projects as well as performing regular signal systems maintenance. It’s his up-to-date knowledge and experience that’s invaluable to HRD’s rail signalling training and to Hans’s interaction with learners. Interestingly, Hans completed his off-the-job rail signalling training with HRD Integrated Services and graduated with the Certificate IV in Rail and Tram Signal Systems. Prior to training as a signal maintenance technician, Hans completed an apprenticeship as an electrician. This led him into later roles as diverse as a self-employed electrical contractor; as an electrician with the prestigious Langham Hotel in Melbourne; and as an automotive electrician with London United Busways. Hans is also part of the delivery team for high voltage training to the rail industry. Phil is an elder statesman of rail signalling and rail signalling training. He has amassed almost 50 years in technical roles for the Victorian Public Transport Corporation, rail infrastructure construction companies and infrastructure maintenance contractors. Add to his extensive industry experience another 10 years or so in rail signalling training roles … and Phil’s probably forgotten more than most people learn in a lifetime. In addition to his knowledge and skill with electrical signalling equipment, Phil also has extensive experience in installing, maintaining and decommissioning mechanical signalling equipment. Phil is also an experienced and knowledgeable high voltage trainer-assessor. Although he’s now in semi-retirement, Phil’s expertise is still called upon for niche rail signalling training and workplace practical assessments. A strong background in education and training gives Darryl experience across a range of disciplines. Versatile and knowledgeable, he has 35+ years in teaching, training and educational administration. Darryl’s experience spans agriculture, mining and forestry, and includes time with a National Skills Council and in educational publishing. 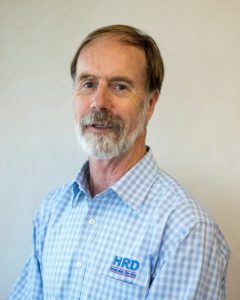 Darryl brings a wealth of VET knowledge and experience to his role with HRD. In addition to managing routine day-to-day RTO operations, his role also includes maintaining compliance systems and contributing to the organisational profile of HRD. Kylie is the first point of contact for almost every course participant who joins HRD for training. Her desk is the nerve centre of HRD’s operations – and has been for almost 10 years. Among her many tasks, Kylie’s key responsibility is managing student records and issuing results. It’s a demanding part of her role that calls for attention to detail and knowledge of VET standards to implement the many compliance requirements that accompany RTO operations. Kylie has a wealth of experience in RTO administration. 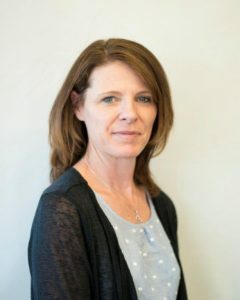 She’s the behind-the-scenes person who does all the things that ensure that your learning and assessment experience with HRD is as valuable, responsive and as enjoyable as we can make it.